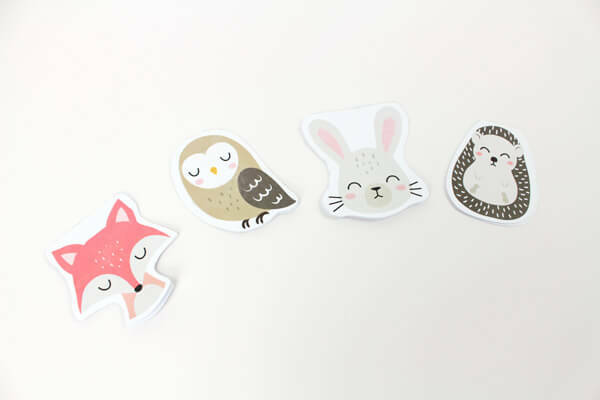 As easy as pie to resume your favorite book with our animal bookmarks! ? 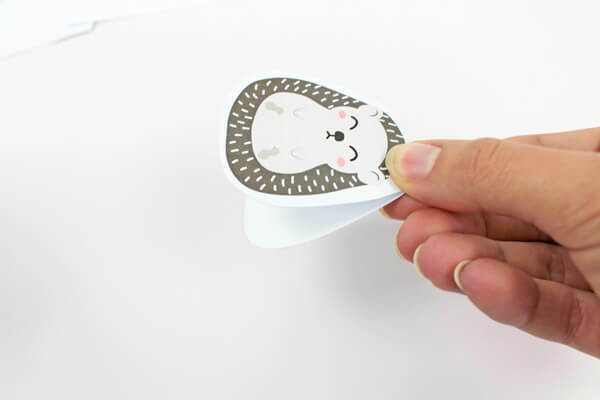 They’re as cute as convenient! ?? 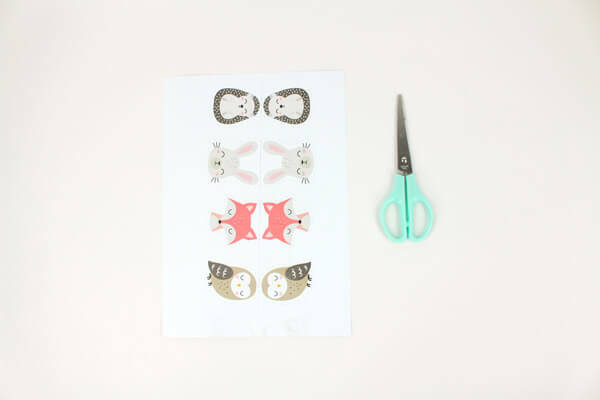 Step 1: download, print and cut out the templates. Step 2: fold the bookmark in half on the line. 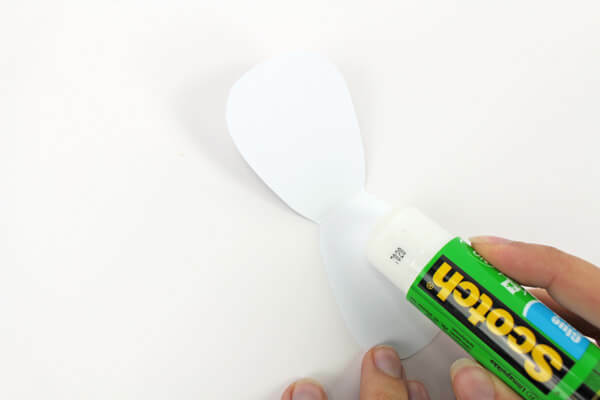 Step 3: glue the folding. Step 4: repeat it until you get your 4 bookmarks. 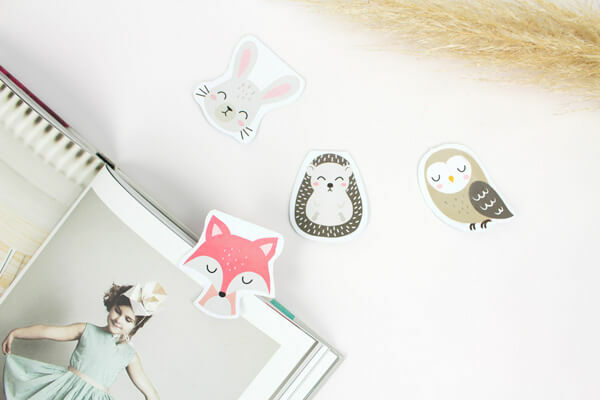 Step 5: your lovely animal bookmarks are ready. Good reading! Check out all our great kids activities on our blog. 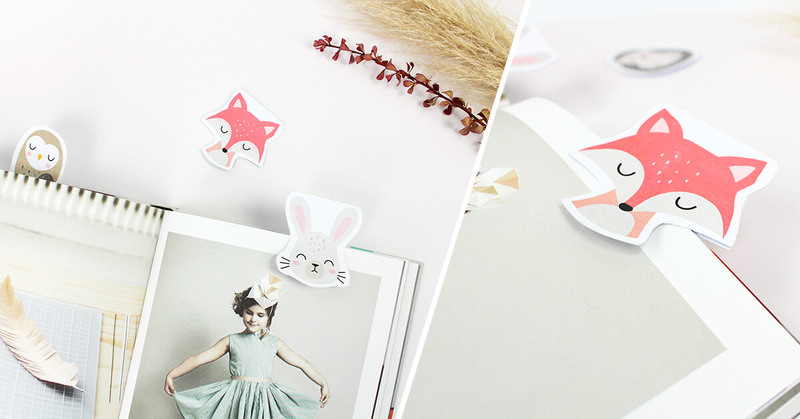 For all the book lovers, find our cute llama bookmarks DIY and bookmark clips DIY! 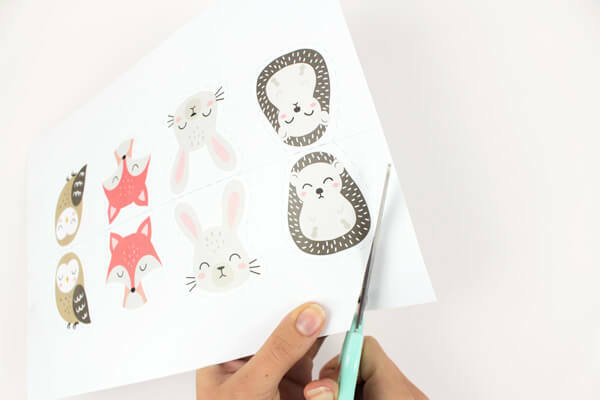 Create customizable labels with your favourite animals, also available in savannah, llama, flamingo version, on our customizable mugs, lunchboxes and water bottles.